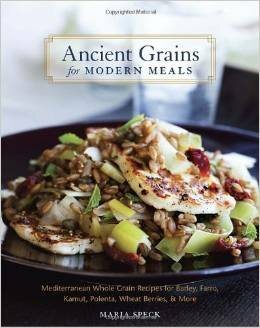 Food writer Maria Speck’s passion for propelling Old World staples such as farro, barley, polenta, and wheat berries to the forefront of new American cooking is beautifully presented in Ancient Grains for Modern Meals. In this inspired and highly personal book, Maria Speck draws on food traditions from across the Mediterranean and northern Europe to reveal how versatile, satisfying, flavorful, and sophisticated whole grains can be..
Spring explores the environmental impact of modern agriculture. 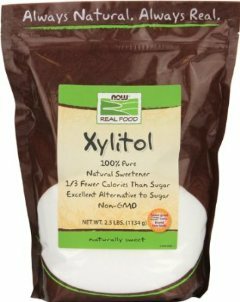 Summer, Autumn, and Winter follow with thoughts on health, time, and the economic factors of food. The final recipe chapter, All Seasons, presents a vital overview of food production and food security issues, bringing us full circle in our understanding of the meaning and place of food in our lives. 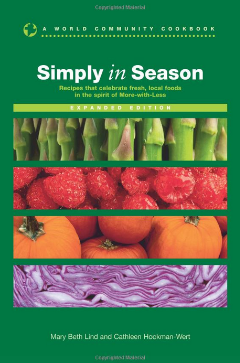 Simply in Season also remains a cookbook filled with delicious recipes. 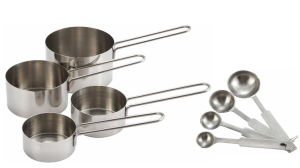 Part of the fun of cooking with the seasons is learning to use what s locally available, and that often means taking recipes as starting points: a theme on which to playfully improvise rather than a blueprint to follow precisely. In this new volume, Bartholomew furthers his discussion on one of the most popular gardening trends today: vertical gardening. 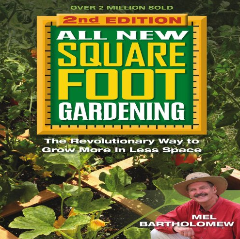 He also explains how you can make gardening fun for kids by teaching them the square foot method. 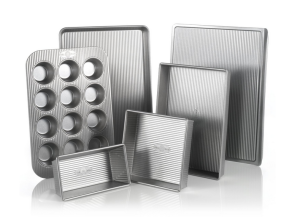 Finally, an expanded section on pest control helps you protect your precious produce. Rich with new full-color images and updated tips for selecting materials, this beautiful new edition is perfect for brand-new gardeners as well as the millions of square foot gardeners who are already dedicated to Mel’s industry-changing insights. A diet rich in antioxidants helps prevent cancer, diabetes, arthritis, excessive weight gain, and premature aging. 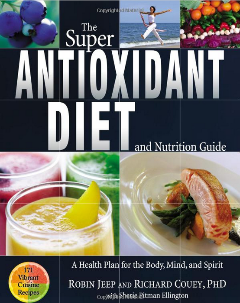 The Super Anti-oxidant Diet and Nutrition Guide is a total health plan that helps readers adopt and live a lifestyle that unlocks the natural power of antioxidants for superior health.